How to Choose The Best Eames Plastic Chair Replica? 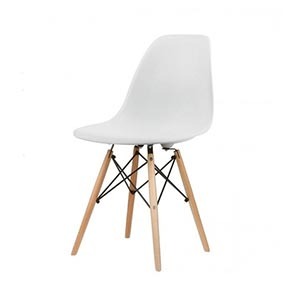 Eames Plastic Chair as one of the most common side chairs, is widely used in various occasions. Such as our home dining and living room areas, cafes, restaurants, office and other public areas. Hundreds of factories makes the molded plastic chair replica. So how can we figure out which ones are in good quality? 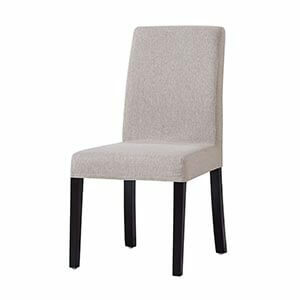 Let’s follow the below suggestions and answers, you could find the desirable chair and supplier. 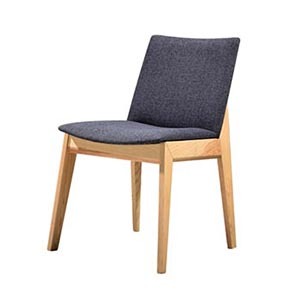 1.What plastic the manufacturer use in making the chair? In the 1950s, American designers Charles and Ray Eames succeeded in making furniture in molded fiberglass. However, as the manufacturing process of fiberglass products will cause great environmental pollution. 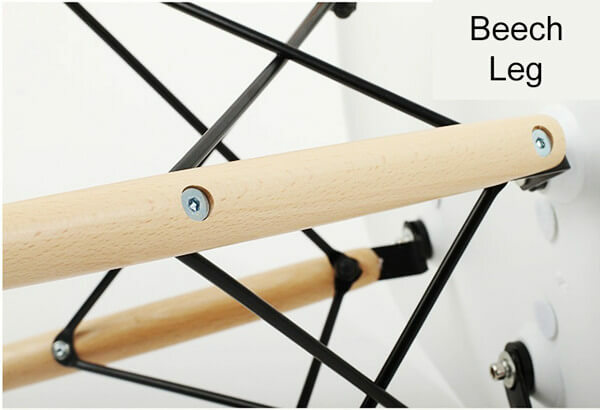 They decided to suspend the design and production of chair until more suitable materials appeared. Until 2000, furniture manufacturers began to use polypropylene (PP) instead of fiberglass to produce the Eames shell chair, which is what we now see as the Eames molded plastic chair replica. 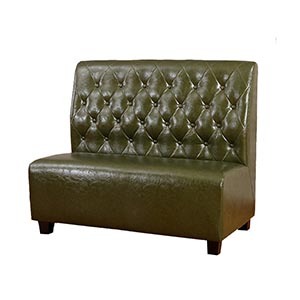 Today, furniture factories make the chair not only in PP, but also ABS material. So what's the differences between PP and ABS? (1) The heat resistance of both materials is similar. (2) PP has better chemical resistance. And lower price. (3) ABS has a higher hardness, and gloss than PP. (4) Briefly speaking, PP material has better toughness, while ABS is brittle. (5) PP is soft. ABS is hard. (6) PP is cheaper, while ABS is more expensive. 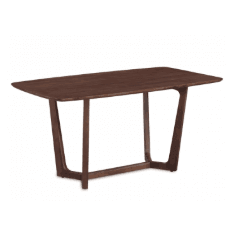 (7) PP is usually used for home furniture, while ABS usually used as engineering material. Both two materials are stable and durable. Your choice will be merely depended on your preference of the finish and your budget. The original Vitra Eames Chairs are made of PP plastic. While the ABS was similar to the original fiberglass seat. NORPEL manufactures and supplies the Eames DSW and DAW armchair replica in both PP and ABS. You could tell us which material you need before order production. 2.Which wood the manufacturer is making the chair of? 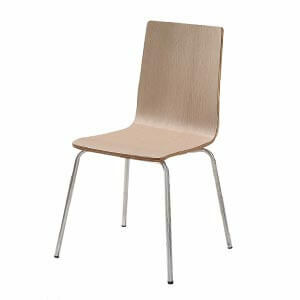 Most Eames plastic chair reproductions are made of beech because of its high quality and low cost. In addition, beech may be dyed if you prefer a dark surface. Our Eames chairs also offer Ash, oak or walnut base customization. Of course, there's an extra charge. Buyers need to be aware that some manufacturers may use the words "dyed" and/or "finished" to describe the wood used for furniture. But not mentioning what exact wood they use. 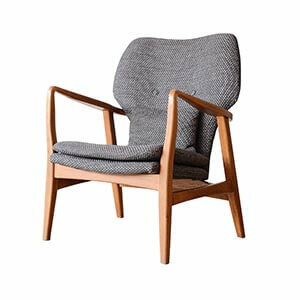 Note that this usually means that the chair is made of low-quality wood and then dyed or finished to resemble higher-quality wood. 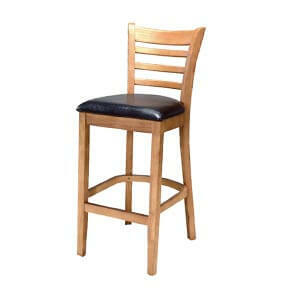 For example, walnut finish does not necessarily mean that the chair is made of walnut. But as long as you know what you're buying, it's not a bad thing in itself. 3.What is the thickness of the seat? The thicker the seat shell, the better support it has. So ask the manufacturer the average thickness of the plastic seat shell. 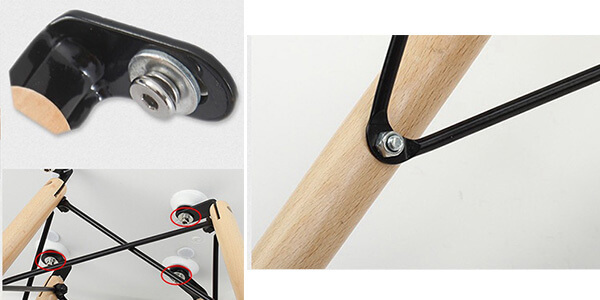 After checking the thickness of the seat shell, you should also pay attention on the springy of the chairs. Just sit on the chair. 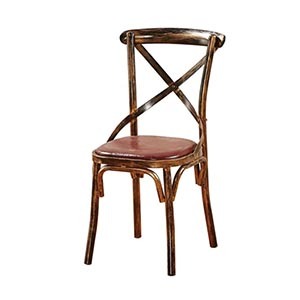 If the legs are too loose, you should pay attention to the robustness and durability of the chair. A slight rebound is normal. 5. Does the chair has feet glider? 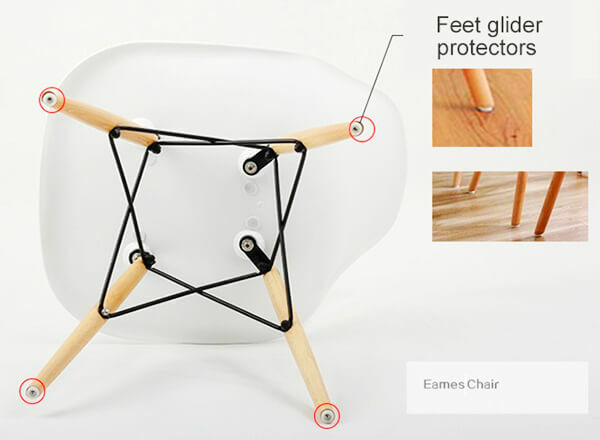 In order to reduce the scratches caused by the legs of the chair, there are four white gliders on the chair feet. As for replica Eames chair versions, most of them have white or black polypropylene plastic gliders. But the worse one has nothing. So pay attention to your beautiful wooden floor! 6.Does the chair all parts aligned? With good hardware and carefully designed chairs, the base and seat are almost perfectly aligned. As a cheaper Eames chair copy, nothing is entirely consistent. Some screws cannot be connected to their full extension, which affects the top metal connector and then bends. All these bad designs put extra pressure on the chair and reduce its life expectancy. In short, there are many high quality replicas of Eames molded side chairs on the market. 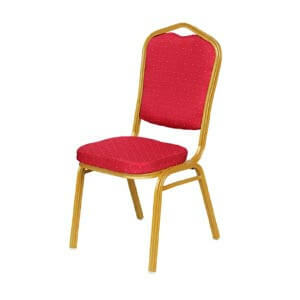 So if you just want to decorate the chairs and put them in the corner, the cheapest chairs on the market can do that. But if you want something more durable, these six questions can help you solve them. The best Eames dining chair replica is the price you are willing to pay for using it. If you have any other questions or want to order our high quality Eames reproduction, please contact us and we will reply to you as soon as possible.